When it’s the Autumn season, I try to teach and show my kids the amazing works of Gods’ hands. I want my kids to be able to capture and understand with their little brains the beauty of changing colors and the renewing of nature. It’s all so amazing. But moreover, I want them to realize it’s the season to be thankful for something! 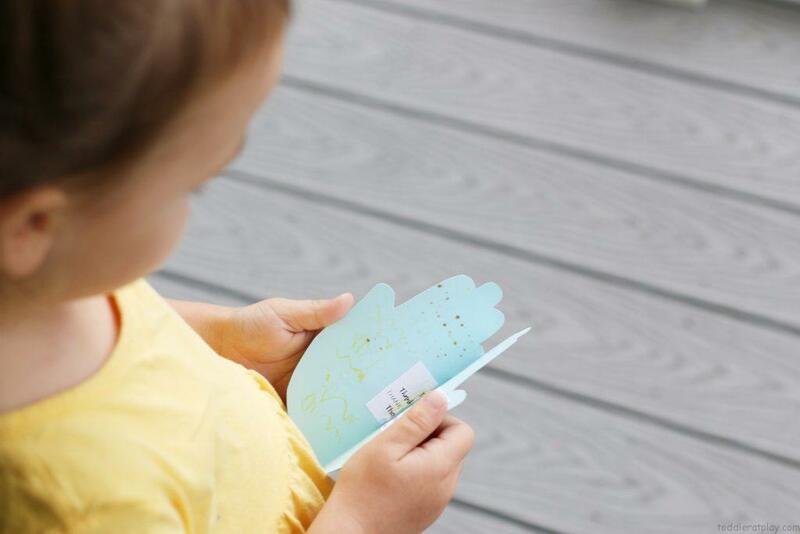 Thanksgiving will be here in no time and this Handprint “Thank You” Prayer Booklet is an adorable craft to make with your kids this time of year. 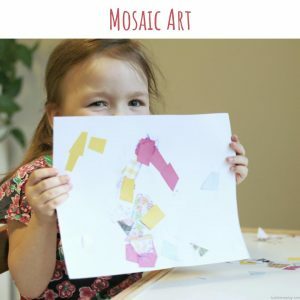 Alina (4) loves crafts and I love that this one has a purpose to it. She had fun making this with me (tracing your hands is always so ticklish, isn’t it! ), and she now uses her little Handprint Prayer Booklet to pray everytime she goes to bed! So sweet! 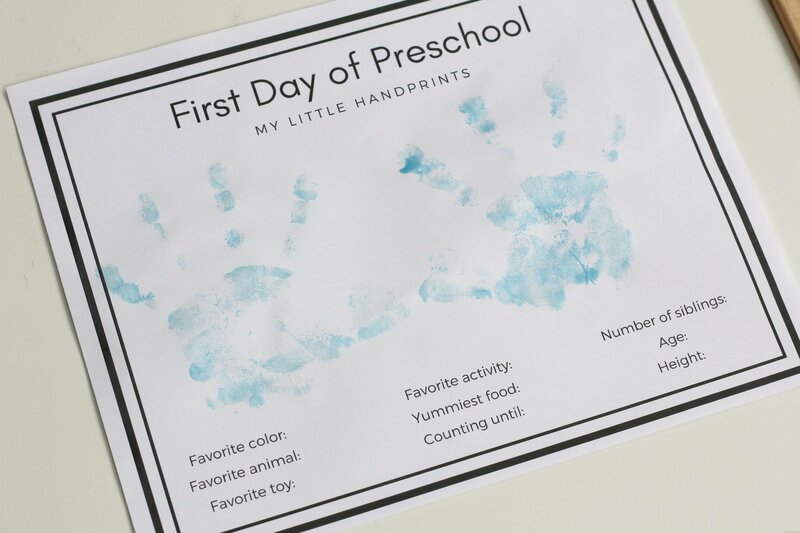 On a piece of colored cardstock of your choice, trace both hands of your child (PALMS UP!). Cut the traced handprints out making sure not to cut the two handprints apart, leave them connected so they would be like a book you could close. Print out the attached free printable and cut out the prayer poem sizing it down accordingly. 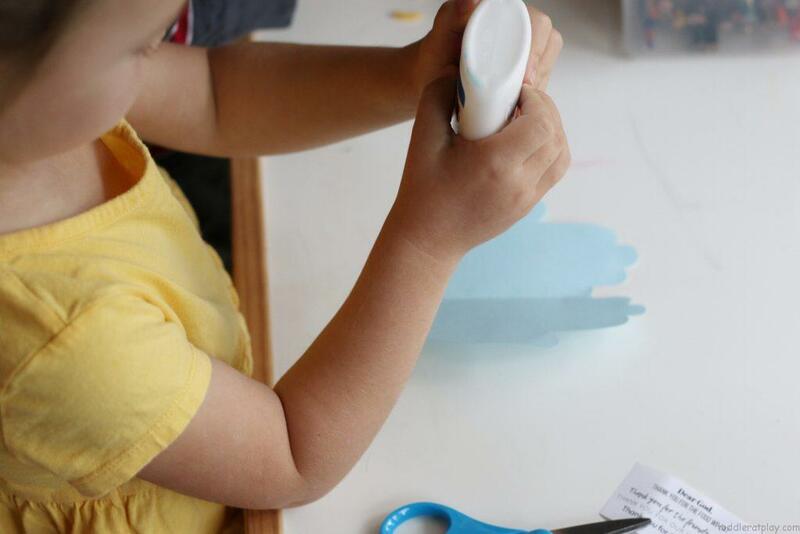 Glue to the inside of the handprint, on the palm, any side. 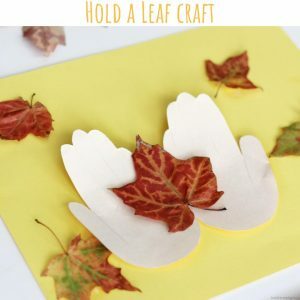 Now fold the two hands together and decorate the front. 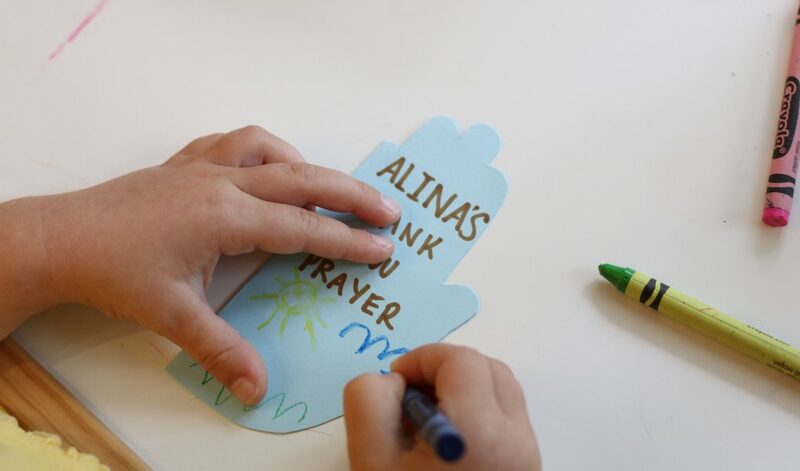 I just wrote “Alinas Thank you” Prayer” and Alina drew some decorations around. 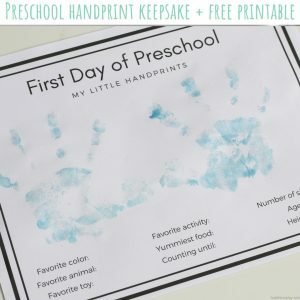 Now keep this little Handprint Prayer Booklet right beside your childs’ bed and use to say a quick little prayer everynight. 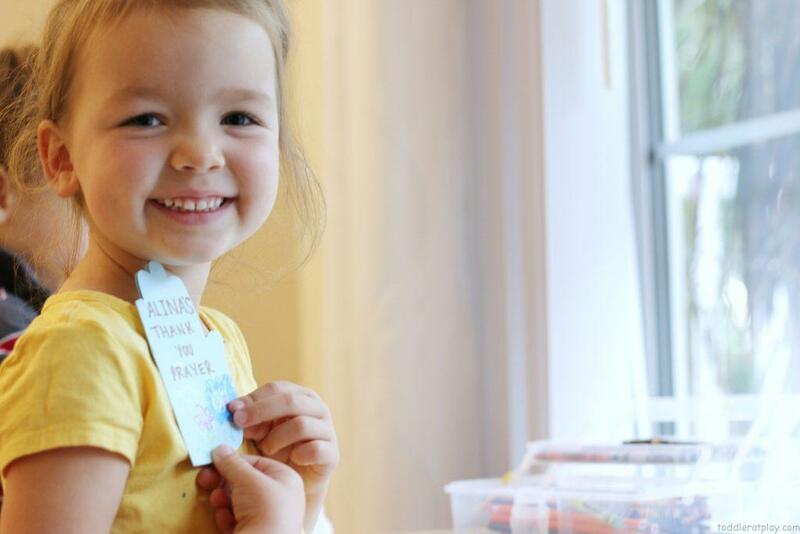 We also like to mention some of our other favorite things we’re thankful for while we’re praying, such as; food, house, family, juice, straws, church, toys, the potty, books, warm weather, etc. Trust me, your child can or may get carried away there for a minute. 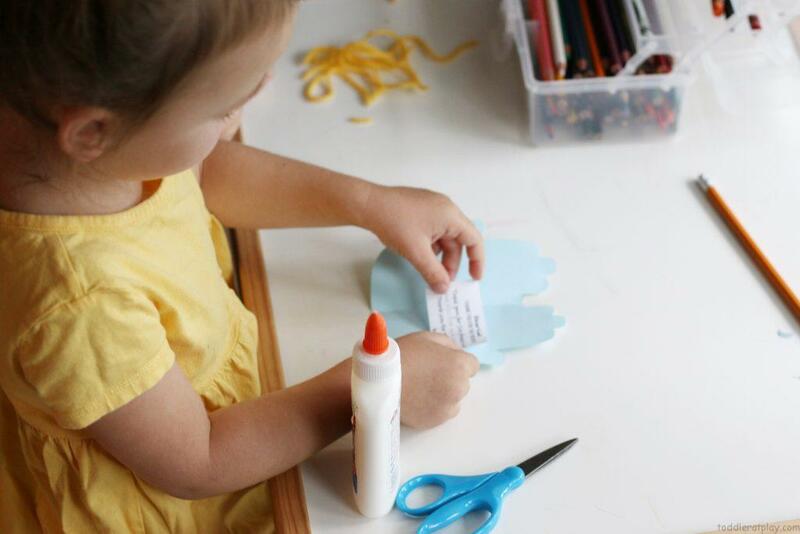 Create this adorable little prayer together today!